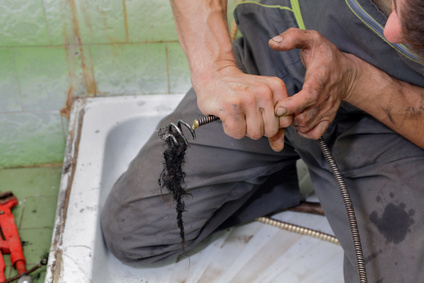 Emergency Chicago Plumber can solve all your sewer problems. Did you know that you are responsible for your sewer line from the street to your home? A sewer contractor may be able to help solve your sewer problem using special sewer equipment like a sewer camera to inspect and help locate the sewer source of the sewer problem. We have the experience and tools to solve your sewer problems.